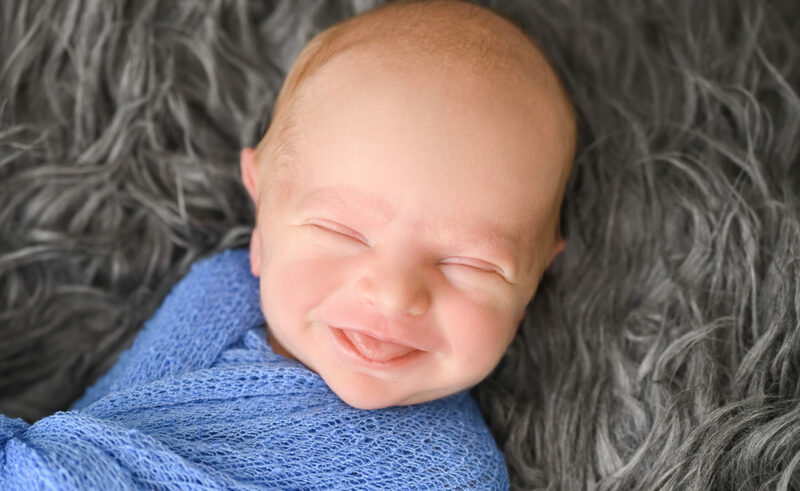 baby photo studio Archives - Los Angeles based photo studio, The Pod Photography, specializing in maternity, newborn, baby, first birthday cake smash and family pictures. 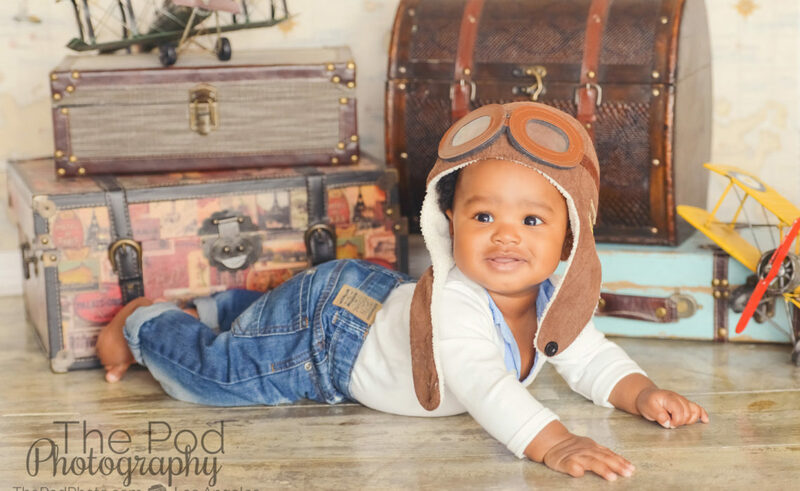 Los Angeles Family and Kids Photography – Make it a Part of Your Vacation! 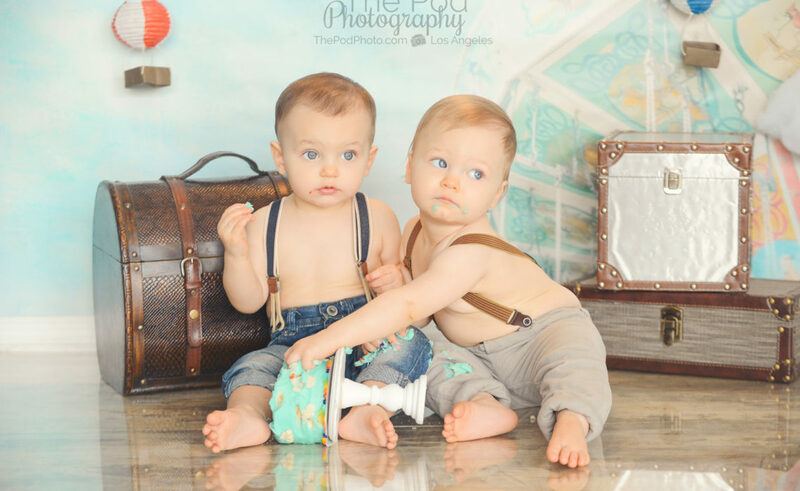 West Los Angeles First Birthday Photographer | Twin Boys Smash Cake!